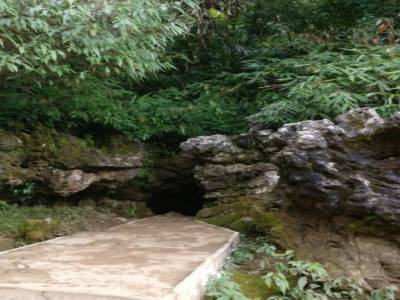 The Mawsmai Caves of Cherrapunjee or Cherrapunji is renowned in the state of Meghalaya as one of the most revered tourism destinations where people from all across India and abroad come to witness the magic and thrill of this cave. 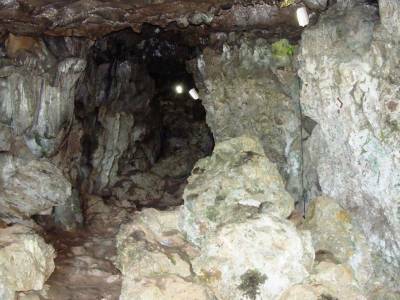 The intricate cave networks of the Mawsmai cave in Cherrapunji is very wide spread and long, but due to tourist safety, only about one-third of the total cave is accessible, approximately 150 metres. The continuous water dripping ambience gives the tourist a certain sense of fear in the pitch dark recesses of the caves. The conversing floors and roofs of the limestone caves gave birth to a number of self-originating pillars that portrays the icons of various beings. The stalagmites and stalactites of the limestone cave walls are innumerable in count and are very artistically curved by the nature, presenting a blank canvas for the tourists to sketch it with imagination, essentially of different life forms. 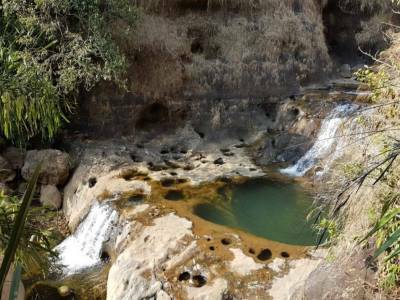 The handiwork of the nature is done by the erosional artists of nature, underground water channels and cavial abrasion. 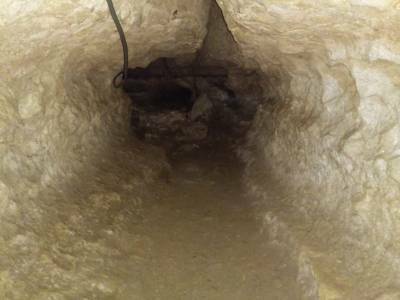 The entrance of the cave is very wide but the exit is quite constricted that provides the visitors with a feel of adventure in an unknown terrain, a true goose bumping travel. If artificial lights are not in Mawsmai Caves, it is pitch dark and can be very scary, even during the day. Even with lights on, it is a scary experience for each and every Visitors. Overall it was a really thrilling experience. It gives a mystique feeling to visitors. There are small eateries outside the cave. It’s better to enter the cave barefoot. It is a must visit place if you are in Meghalaya. 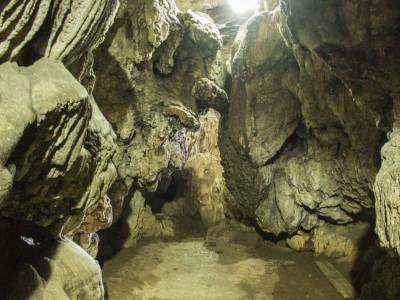 Get quick answers from travelers who visit to Mawsmai Cave.